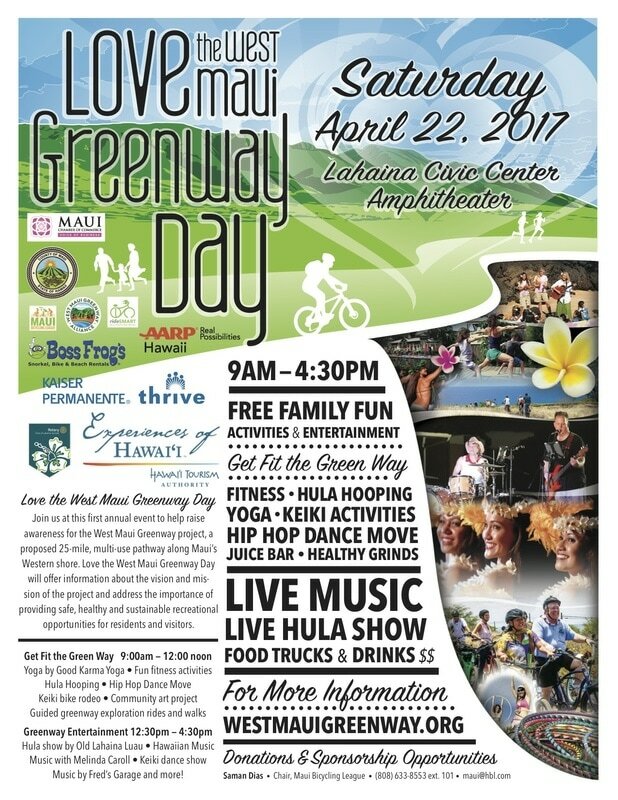 The first annual Love the West Maui Greenway Day is the first major event that is being planned to build awareness and support for a safe, healthy facility that would allow Maui residents and visitors to get outside and enjoy and experience West Maui. 9:00am - 4:30pm - Bouncy House! 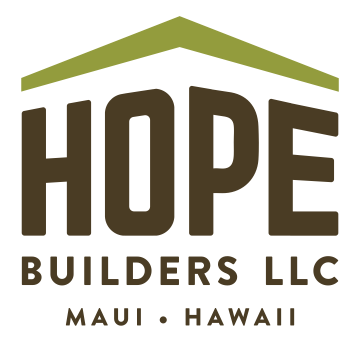 Participate in our online silent auction for the chance to win great prizes donated by local businesses. Only the person with the highest bid at the end of the auction, 4:30pm on April 22, will be charged for their prize. 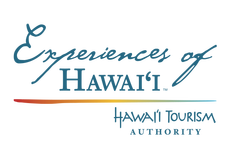 This kick-off event for the WMG will be followed up by yearly bike/walk/run event promoted to visitors and residents along sections of the proposed WMG led by Maui Bicycling League.